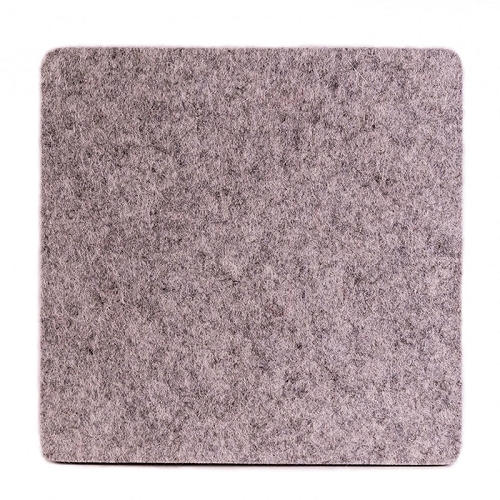 9'' x 9'' Wool Ironing Mat by Precision Quilting Tools is made of 100% felted wool and has a .5'' density, which protects ironing surfaces. The Wool Ironing Mat retains heat thereby ironing both sides of the fabric at the same time. This mat is the perfect size to take on your retreats, quilt class and is great for ironing your quilt blocks!